As a member of Kompakt since the early 90s, Reinhard Voigt has been a key player in the development and subsequent success of this legendary Cologne-based record label. Taking early notes from his infamous older brother Wolfgang Voigt (aka Mike Ink), Reinhard has refined and re-tooled his sound in a direction that has become unmistakeably his own in it's dirty, subversive (yet charming) minimal techno pop. His latest releases on Kompakt's "Speicher" project have been highly sought, and have helped bring a more radical dancefloor sound to the typical Kompakt releases, which also sell out around the globe. 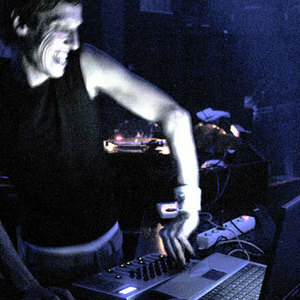 Everyone has heard his tracks, as most of them are wide-ranging enough to find their way into many different DJ sets. Its a windscreen wiper wash of sound.